Julie Lythcott-Haims likes to say that she’s becoming, as we all are becoming, our selves. A former corporate lawyer and university dean, Lythcott-Haims now works primarily as a writer and speaker who shifts observation, beliefs, and knowledge into compassion and concern, and then translates those feelings into words she hopes will interact with the ear, eye, and soul in some kind of meaningful way. As she continues to hone her own voice, she continues also to be concerned with each of us finding our own voice and honoring it, and in the obstacles that can get in the way. Lythcott-Haims' first book, the New York Times bestselling How to Raise an Adult: Break Free of the Overparenting Trap and Prepare Your Kid for Success emerged from her decade as Stanford University’s dean of freshmen, where she was known for her fierce advocacy for young adults and received Stanford’s Lloyd W. Dinkelspiel Award for creating "the" atmosphere that defines the undergraduate experience at Stanford. She was also known for her equally fierce critique of the growing trend of parental involvement in the day-to-day lives of college students, and toward the end of her tenure she began speaking and writing widely on the phenomenon of helicopter parenting and its harms. How to Raise an Adult has been published in over two dozen countries, and gave rise to a TED Talk that became one of the top TED Talks of 2016 as well as a sequel, How to Be an Adult, which will be out in 2018. She published her memoir on race, Real American, in fall 2017. 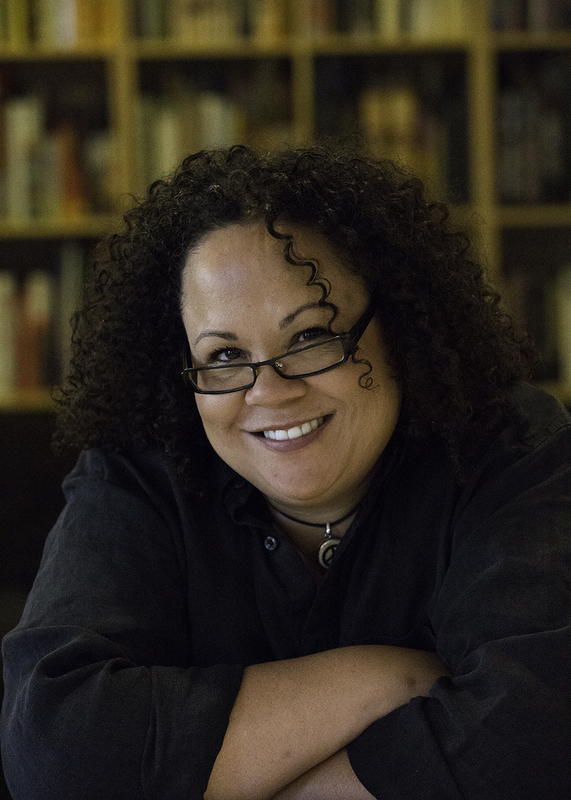 Lythcott-Haims is a graduate of Stanford University, Harvard Law School, and most recently she received an MFA in Writing from California College of the Arts. She lives in Silicon Valley with her partner of over 25 years, their two teenagers, and her mother. Learn more about Julie Lythcott-Haims' presentation in February 2018.